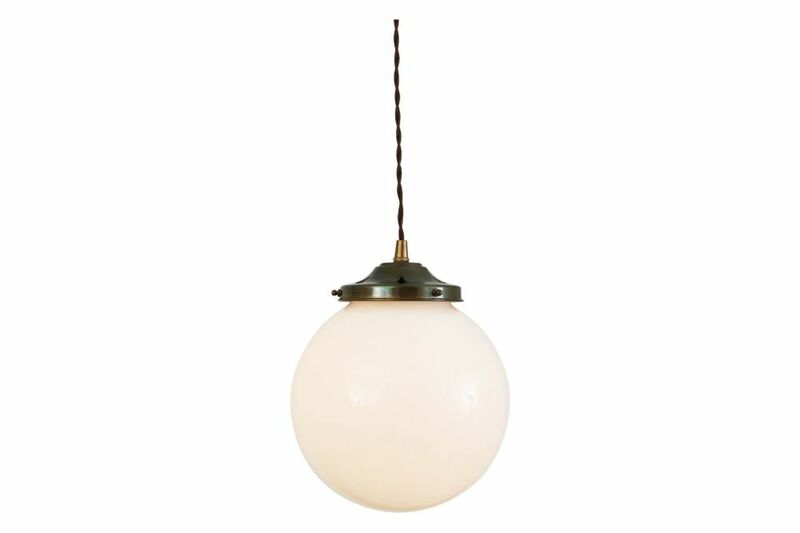 With a sophisticated design, the Gentry Opal 20 cm Globe Pendant Light was designed to be a focal point for any room. This glass pendant light features a classic opal glass shade to cast a soft ambient light over a wide area. Suspended from ceiling fixtures, it can be hung individually or together. Suitable for any modern or contemporary interiors, perfect for the dining area as well as a study area, and even the bedroom.The globe looks great when lit with a warm bulb for a soft lighting.